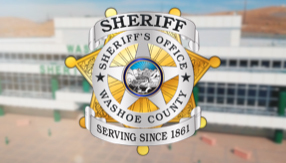 Washoe County Sheriff Chuck Allen announced today that deputies from his Office will begin using body worn cameras on Monday, June 11, 2018, three weeks ahead of the July 1 start date required by state law. Video and audio information from body worn cameras can be used as evidence in criminal and internal investigations, and enhance officer training. It is important to understand that body worn camera recordings provide a limited perspective of encounters and incidents. All other available evidence, such as witness statements, officer interviews, forensic analysis, and documentary evidence, must be included and reviewed before conclusions can be reached. 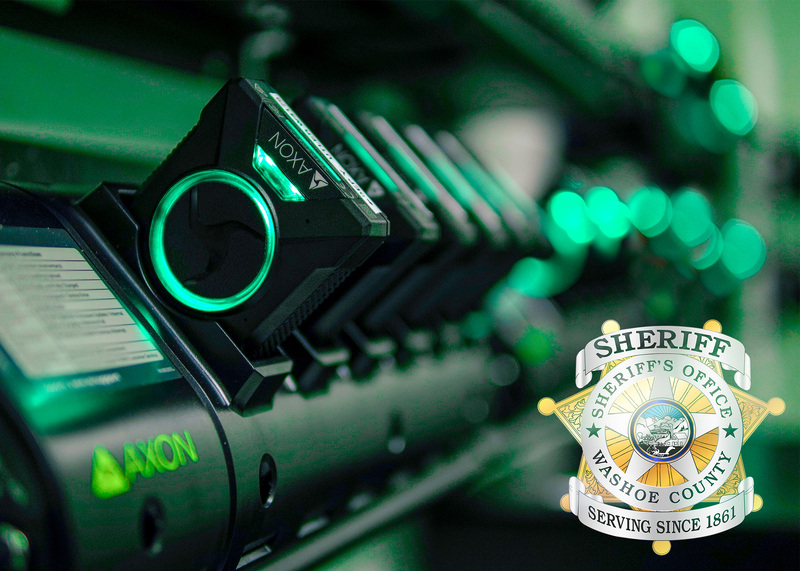 Approximately 150 uniformed Washoe County Sheriff’s Office sergeants and deputies are being issued body worn cameras including all Patrol Division deputies, as well as deputies with the Office’s District Court, Civil, K9, Motor, and Gang units. The body worn cameras will supplement patrol vehicle dash cameras which have been in use at the Sheriff’s Office since the late 1990s. Release of video from body worn cameras will be available at an established fee and are subject to public records laws.